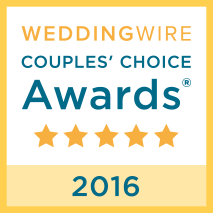 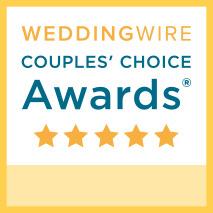 Wedding Wire Couples Choice Award 2 Years In A Row (2015,2016) Only Dj Company In Saskatchewan To Win This Award. 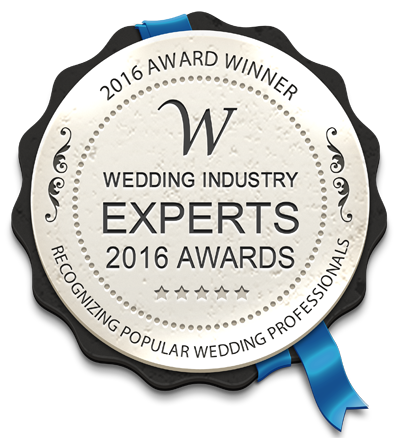 Wedding Industry Expert Awards Winner 2 Years In A Row (2015, 2016) Only Saskatchwan DJ Company To Win This Award. 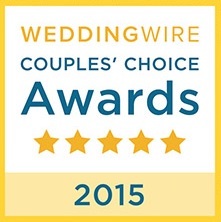 We Just Won 2 More Awards! 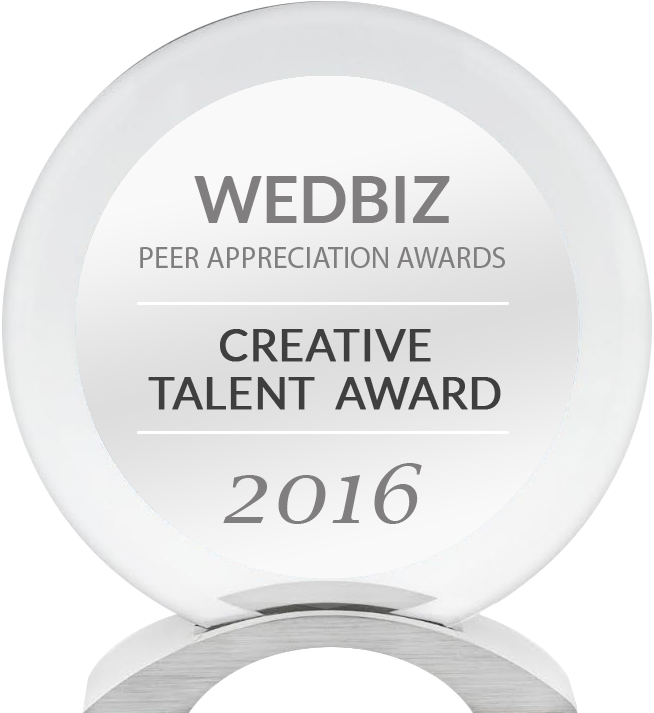 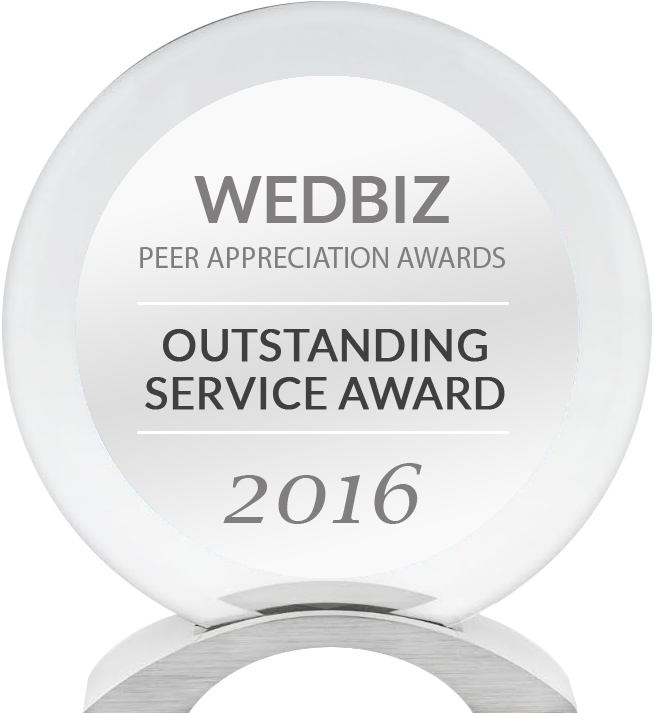 The WedBiz.com Awards For "Creative Talent" and "Outstanding Service"